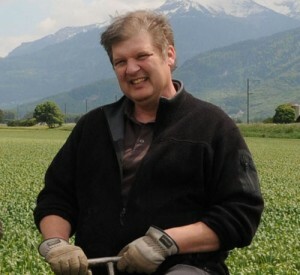 Christoph completed his studies in Agronomy with specialization in Plant Sciences at ETH Zurich in 1985. He carried out his doctoral research at the Institute of Phytomedicine at ETH Zurich, working with Geneviève Défago on biological control of soil-borne plant diseases. He received his PhD and the ETH silver medal in early 1989. He then was an OECD postdoctoral fellow with R. James Cook, David Weller and Linda Thomashow at Washington State University, Pullman, USA, investigating the molecular diversity of rhizosphere pseudomonads. He returned to ETH Zurich to work as a group leader at the Institute of Plant Sciences/Phytopathology. In 1995, he joined the group of Dieter Haas at the University of Lausanne as a group leader (Maître d’Enseignement et de Recherche I). He developed an independent research group, studying molecular interactions of pseudomonads with plants, fungal pathogens and insects. Since 1998, he serves in the steering committee of the Swiss Society for Phytiatry (Phytopathology/ Applied Entomology) and was president from 2003 to 2009. Jordan finished his PhD thesis in December 2015 in the Microbial Ecology Laboratory at the University Claude Bernard Lyon 1. The PhD thesis work of Jordan was focused on plant-associated bacteria of the Pseudomonas fluorescens lineage making part of the so-called plant growth-promoting rhizobacteria (PGPR). Jordan investigated in particular the distribution and the functioning of plant-beneficial traits across fluorescent pseudomonads, from genomes to microbial populations, using molecular, bioinformatic and ecological approaches. He then did a one-year postdoc in Lyon, working on the biological control of parasitic plants using PGPR. Jordan joined the Keel lab in December 2016 in order to investigate Pseudomonas-insect-plant interactions. 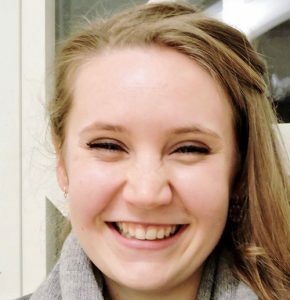 Clara joined the Keel group in February 2018 to carry out her Master project within the Master program in Molecular Life Sciences of the University of Lausanne. She successfully defended her Master thesis in January 2019. 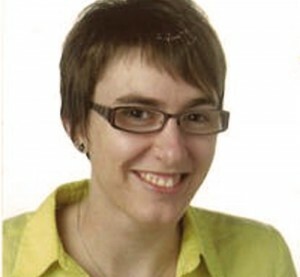 Clara started a PhD thesis in May 2019 to investigate factors of plant-beneficial pseudomonads involved in competitiveness and pathogenicity towards plant pest insects. Céline did her Master project in the Department of Plant Molecular Biology in the group of Christiane Nawrath on the localization ABC transporters involved in plant cutin deposition (Master’s degree in January 2012). 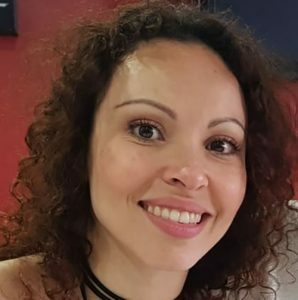 Céline joined the Keel lab as a PhD student in January 2014 to investigate the role of extracellular polysaccharides in colonization and insect pathogenicity of beneficial pseudomonads that live in close association with roots. Céline is currently working as research technician in the root microbiome team of Klaus Schlaeppi at the University of Bern and is writing up her PhD thesis. 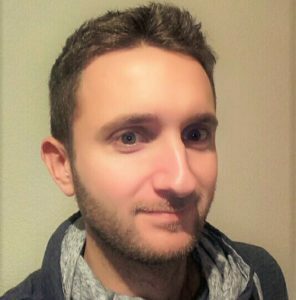 Alexandre is a student of the Master program in Molecular Life Sciences of the University of Lausanne. He did his First-step project in the lab of Philippe Reymond on the molecular dialogue between insect eggs and Arabidopsis. He joined the Keel lab in February 2019 to carry out his Master project on interbacterial competitveness traits of plant-beneficial pseudomonads. Carolina joined the Keel lab as biology lab technician from the Ecole supérieure de la santé Lausanne in April 2019. 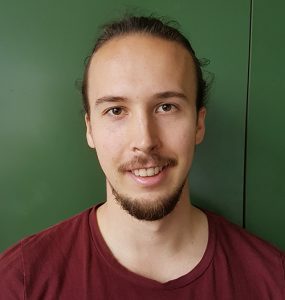 Nicolas did a Master of Science in Biogeosciences (degree 2018) at the Universities of Lausanne and Neuchâtel. 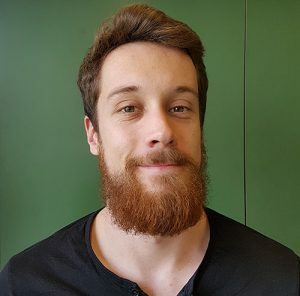 He joined the Keel lab in March 2019 as a research fellow on a project on interbacterial competition. Isolated by Geneviève Défago from a disease-suppressive tobacco field soil near lake Neuchâtel in Switzerland back in the 1980es. 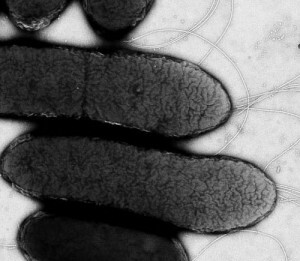 Domesticated and still in use in the Keel lab as a model bacterium which surprises with an exciting variety of features and capacities.